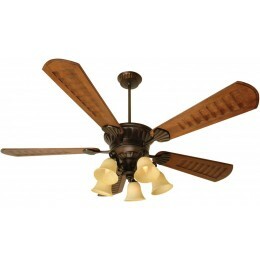 DIMENSIONS: 16" from Ceiling to Bottom of Light (with 6" Downrod Included); Weight 33.86 lbs. 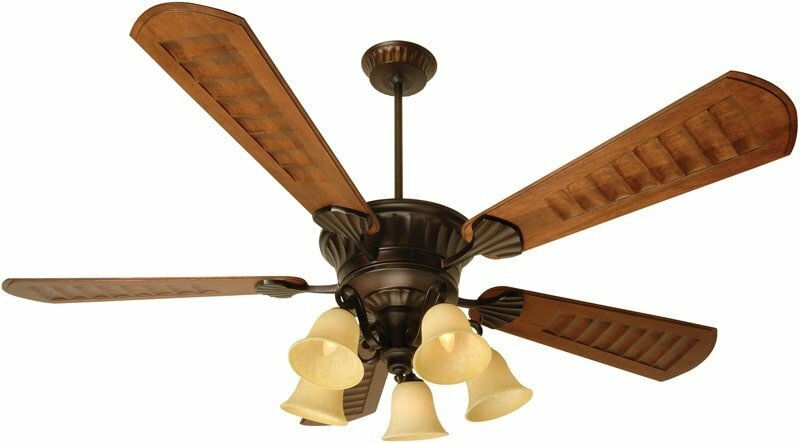 This 70" DC Epic ceiling fan is totally Epic. Appointed with an Energy Saving 6-speed reversible second generation DC motor and DC remote and wall controls.